Women really have to strive to maintain a balance of bodily hormones, such as estrogen, progesterone, testosterone, DHEA and pregnenolone. Mainly because when hormones become out of balance, women close to 35 – 55 years are vulnerable to experience an outbreak of anger, commonly referred to as perimenopausal rage’. A couple of common warning signs for perimenopausal rage are sudden unprovoked mood swings and out-of-proportion anger. Some doctors may suggest medications to help control these symptoms, like the birth control pill will suppress the hormones that are affecting the brain and antidepressants can maintain mood stabilization, despite the hormone changes that are happening. Although, for me it seems more appropriate and better to look at the results from studies showing women with the highest intakes of sugar, alcohol and caffeine have the highest prevalence and severity of PMS symptoms. Using these studies toward eating better can help prevent emotional mood swings, bloating, fatigue, breast swelling and tenderness, headache, dizziness, heart palpitations, hot flashes, cravings, irritability, anxiety, depression, forgetfulness and difficulty concentrating. Science confirms that eating refined carbohydrates will lead to changes in blood sugar, which can worsen mood and other symptoms. Reducing sugar, caffeine, and alcohol from everyday consumption will diminish potential hormonal unbalance. Stopping the frequent eating of sugary-filled items is something that I consistently find in researching solutions for better health. 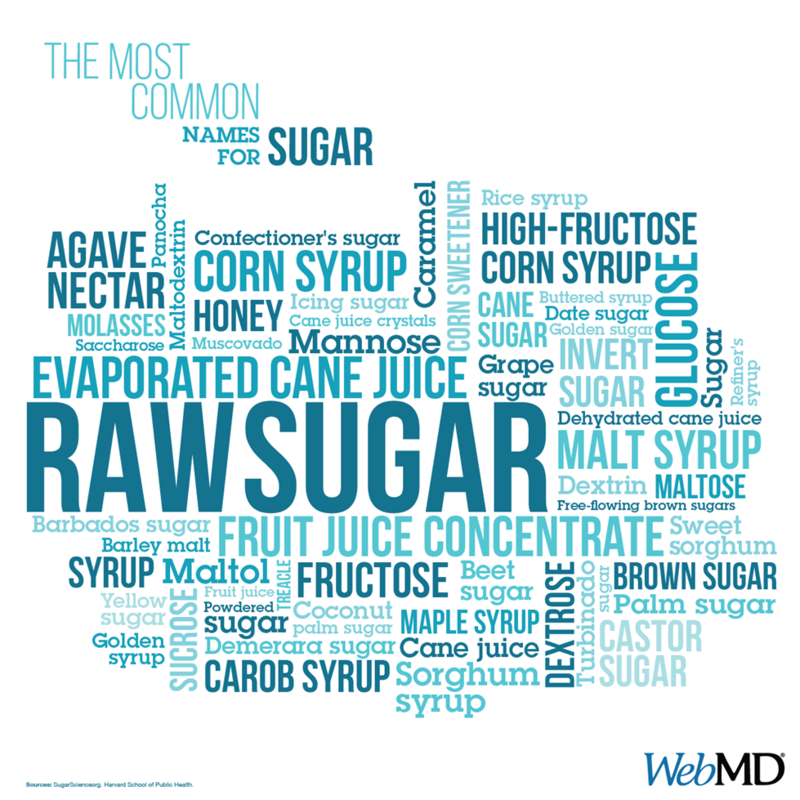 The elimination of processed sugar from the diet comes up mainly because science knows how inflammatory it is on the body, not to mention how processed sugar is proven to be a causal link to heart disease, obesity, cancer, diabetes, and many other health ailments. Caffeine keeps the body from closely regulating our blood sugar and blood sugar balance is completely dependent on our liver, where even small amounts of alcohol can cause topsy-turvy blood sugar regulation. It seems like a no-brainer to watch what one eats to help minimize problems, but most of us want the so-called joys of eating. Consequently, to reduce the harsh effects of hormonal unbalance individual responsibility must ensure a healthy diet, complete with high-quality multivitamin, calcium, magnesium, essential trace minerals and omega-3 fish oil. To women, just know that these aforementioned miseries are rarely taken seriously enough by doctors, family, and friends, thereby making individual choice fully responsible to make a positive difference in one’s life.